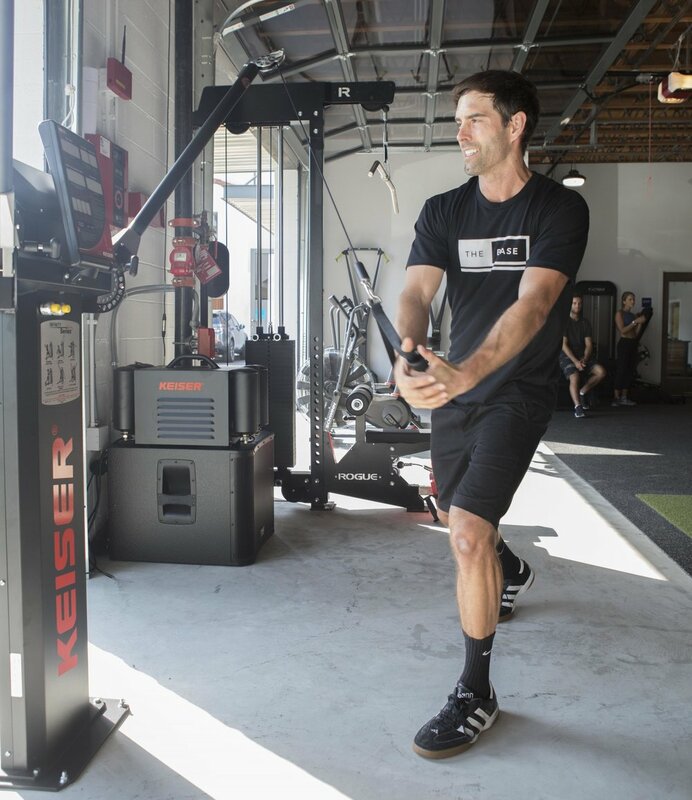 THE BASE delivers an unparalleled experience where training, recovery, nutrition and complete wellness can all be found under one roof. This is done by assembling a diverse group of professionals including trainers, nutritionists, yoga teachers, Pilates instructors, strength coaches, body work experts and others. This collaboration creates a contagious environment that is flowing with energy, music and inspiration. Join our passionate and supportive community. Whether you’re here for a day or committed to years, we’ve got exactly what you need.